Andrew Bennett is the Director and Founder of Tamarack Beach Volleyball Club. 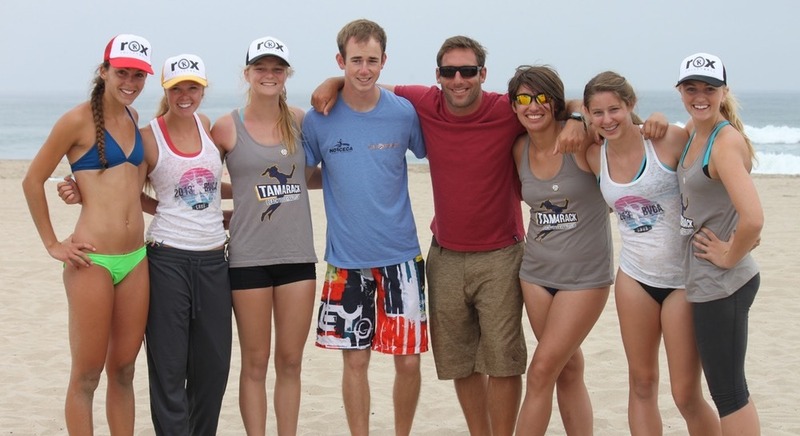 Andrew comes to Tamarack with Beach coaching certifications from the FIVB and USA Volleyball. 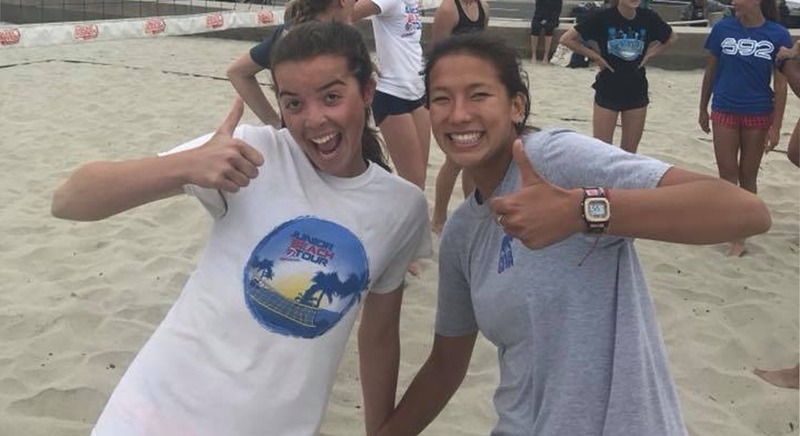 A former Division I Men’s Volleyball Coach, NAIA Womens coach, Andrew also won 2nd in the State as the Beach Volleyball Head Coach at Mira Costa Community College in 2018. He brings over 10 years of beach coaching experience as well as over 23 years of playing experience both on the beach and indoor to Tamarack. Dave Noble comes to Tamarack as a parent, school teacher, and coach. Through his experiences with middle school students and athletes, Dave has noticed a lack of mental training to compliment the rigorous amounts of physical training athletes are put through. Dave comes on board in the hopes of developing athletes to their full potential. Dave holds volleyball coaching certifications with Gold Medal Squared and USAV CAP. Matt is a volleyball coach for Tamarack as well as one of the most positive influences on the sand. Matt grew up with the sport of beach volleyball from a young age and loves the game and seeing it played well. Matt is also a former professional bodyboarder who competed around the world. Matt recently won the prestigious American Volleyball Coaches 30 best coaches under 30 award. Steve comes to Tamarack as a current up and comer in the Pro Beach Volleyball World. Steve previously played in the pro circuit on the East Coast and moved to California in2013 to pursue his volleyball dream. Steve is the director of operations at the Club. Steve is currenlty the Head Beach Volleyball Coach at Laguna High School. Andrew (Dent) is a Current AVP/USA Beach Volleyball Professional as well as a coach. A former NCAA star indoor player at George Mason University, Dent brings a ton of technical expertise to our coaching staff. Jason is a leader in the fitness industry, educating elite athletes in fitness for years. Certified by NSCA and CSCS, Jason helps our athletes build strength, agility and confidence on the sand. Lauren is an aspiring pro beach player and coach. Coming from UMASS Lowell and Northeastern as a division 1 coach, Lauren has years of experience coaching and playing beach volleyball. Ryan is a lifelong beach volleyball player, and brings 3 years of beach volleyball coaching and amazing positivity to the Tamarack Staff. Ryan is Currently the Head Beach Coach for both the Girls and the Boys Beach Volleyball Teams at Sage Creek High School. © 2019 Tamarack Beach Volleyball Club. Web development: Expand-e.